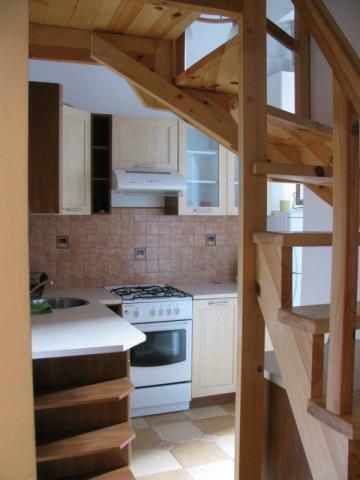 Rented until end of July 2020. 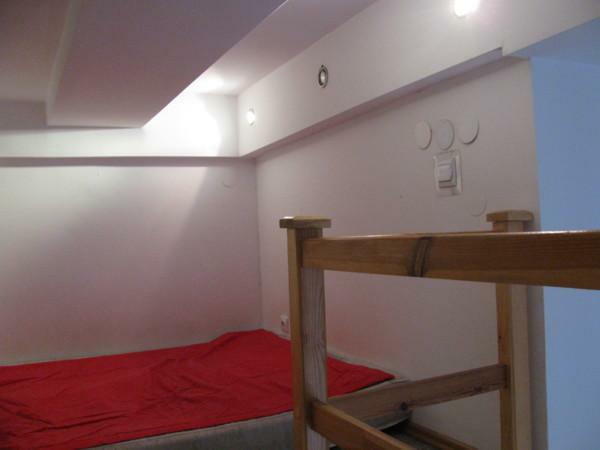 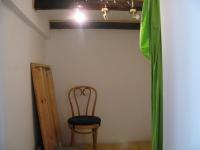 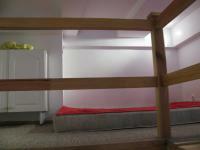 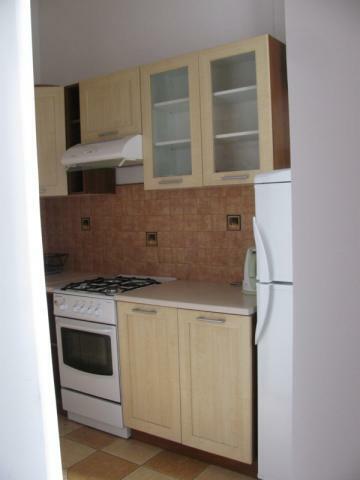 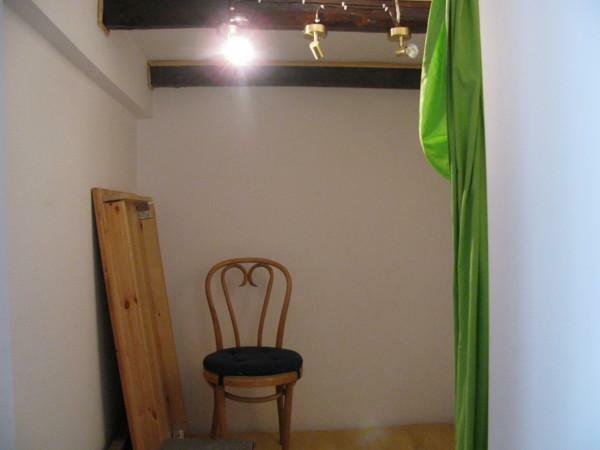 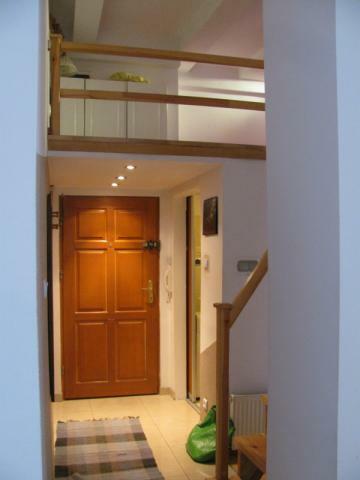 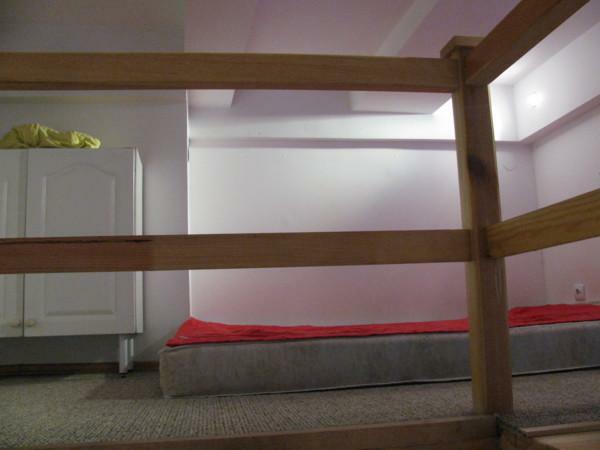 The flat located on Kremerowska street which has 40 sqm and has: mezzazine with place for sleeping, kitchen and room. 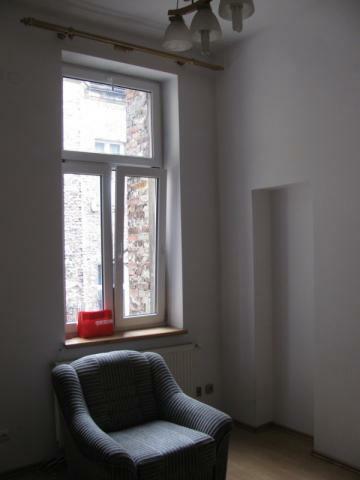 The flat is equipped and furnished. 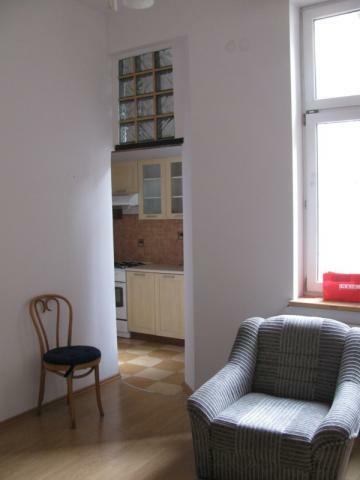 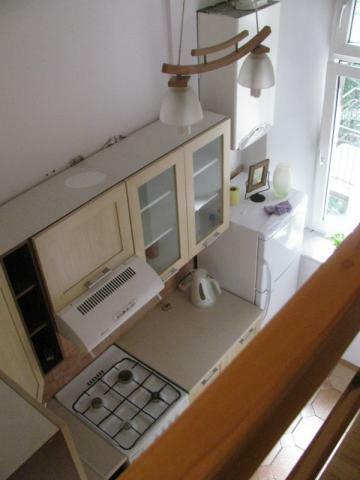 Price is 1400 PLN + utilities (around 200 PLN). 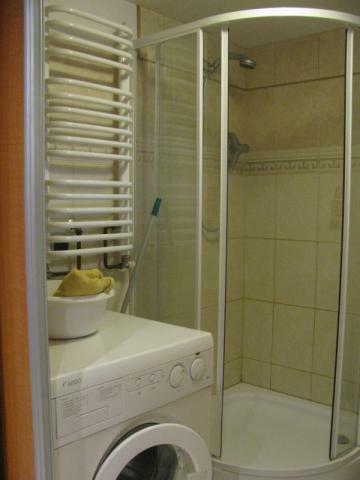 There is a central gas heating.